Castlerock Music Academy is pleased to launch our NEW WEBSITE. You’ll find that this website is much easier to navigate to find the information you need. Want to send us a message, or find out where we are? Check out our Contact Page. 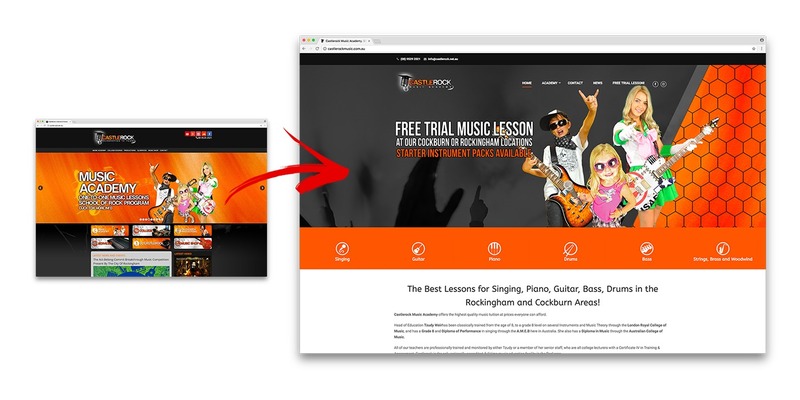 Want to book a Free Trial Music Lesson? Click the Free Trial Lesson link! Make sure to send us a message from the Contact page with some feedback on the website and our services.